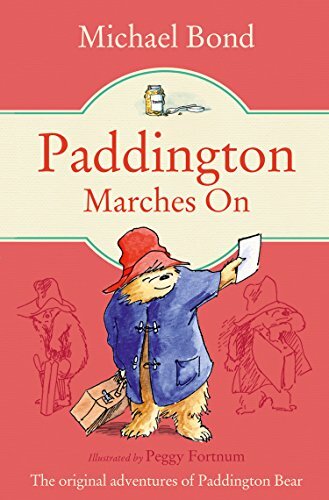 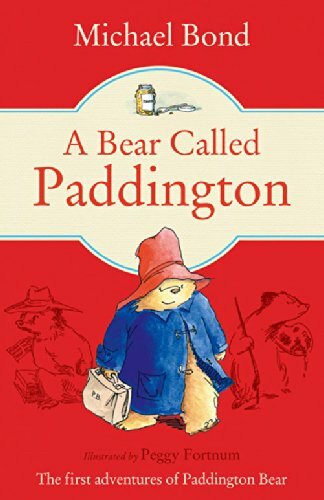 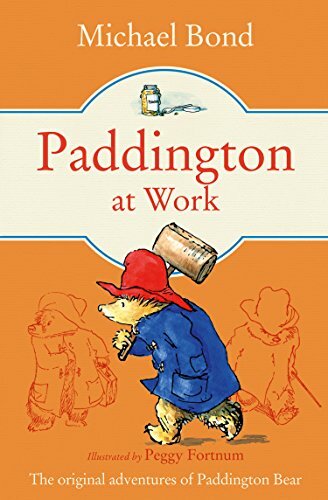 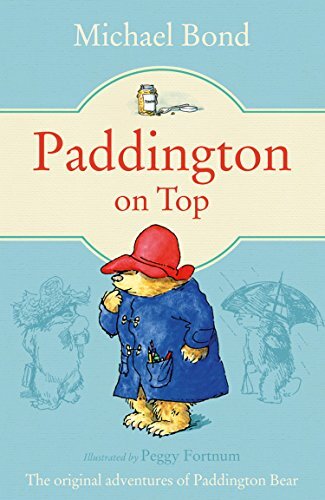 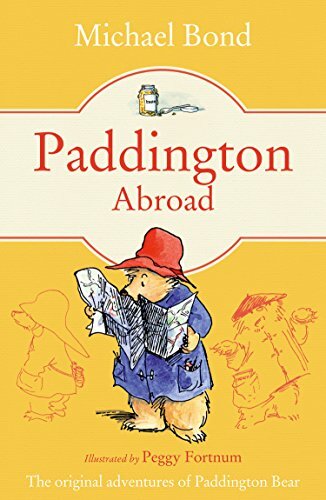 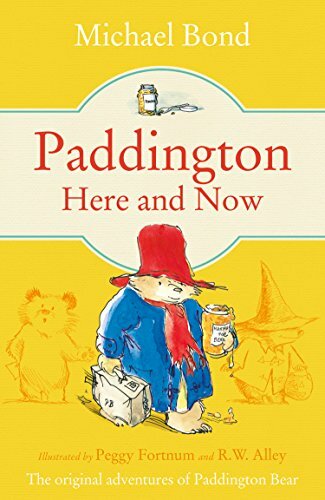 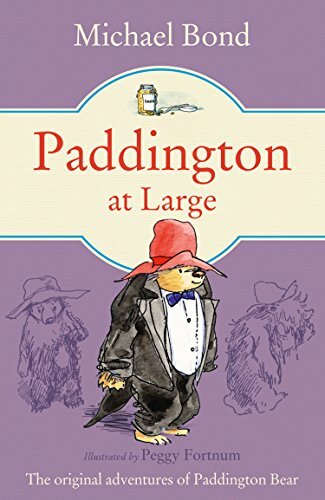 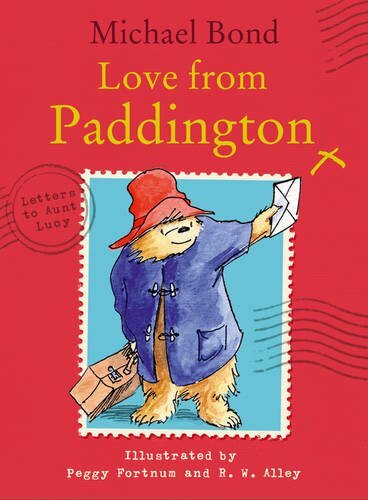 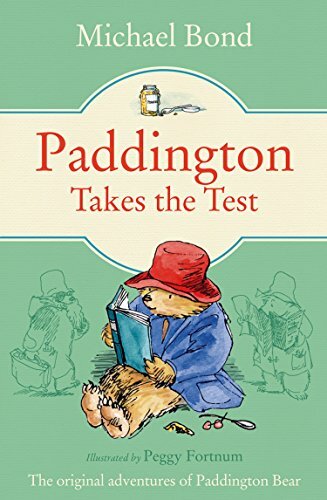 The original and much loved series of Paddington books written by Michael Bond and illustrated by Peggy Fortnum. 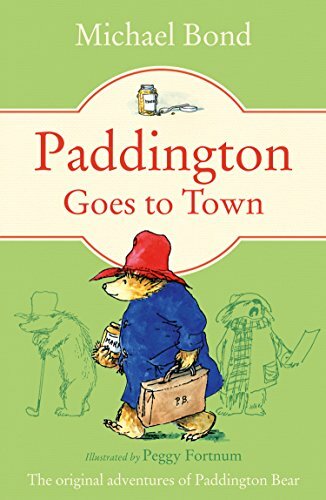 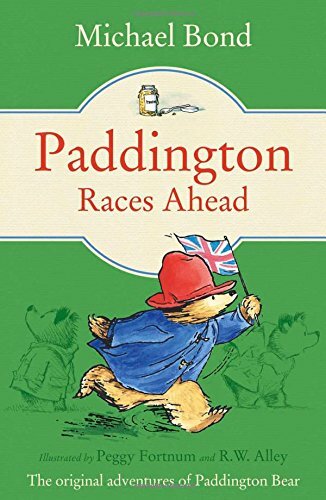 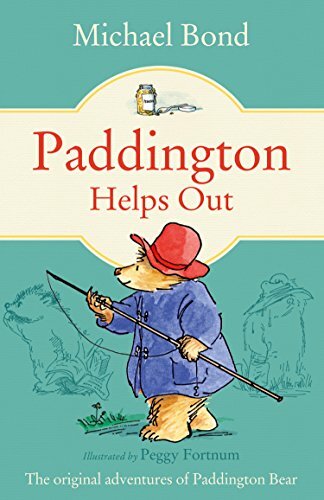 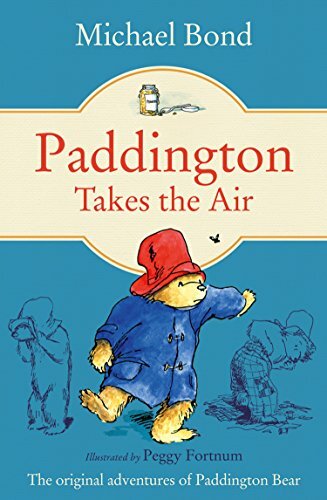 Each book contains a set of stories detailing Paddington's adventures and mishaps. 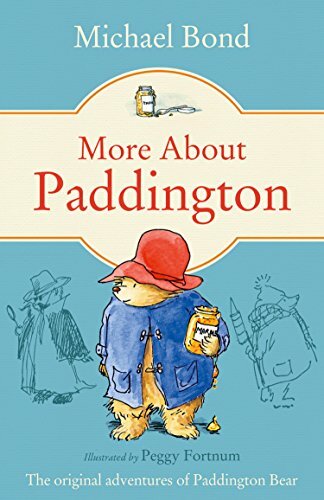 Note that these are not picture books, (for the latest series of these see the books illustrated by RW Alley) but aimed at children of age around 6+ years.